Hey there! Thanks for dropping by Let's Be Frank! Take a look around and grab the RSS feed to stay updated. See you around! Do You Know Your Neighbors? Are we too consumed in our own little world that we can’t take 5 minutes: to say hello, help out someone, go for a walk, welcome a new person to the community, or just visit with a neighbor. I heard on the radio the other day that 1/3 of the American population does not speak to their neighbors. They could have been living there 10 years and do not even know who lives next door or across the street. That was an unusually high number I thought. Maybe the statistics are exaggerated. So I did a little research. In a study, State Farm found that only 25% of Americans know their next door neighbor. Ok that is less than 1/3 but still 1/4 of Americans is still way too high for me. We as a society have forgotten how important face-to-face interaction is. We as a human species need relationships to flourish in society and if we do not have this we become reclusive. Technology is great and all but it should not take place of good old fashion relationships. We need friends, and I am not talking about how many friends we have on Facebook, Twitter, Pinterest, Instagram, or even LinkedIn. This kind of technology is feeding into the massive numbers that have depression, anxiety, social and mental disorders. Just look up the list of mental disorders and you will see well over 100 disorders. I personally have gone through depression and anxiety. I know how it feels to go through that. It is a struggle every day, every little thing you do is a struggle. I never want to feel like that again. According to The National Institute of Mental Health, 18% of the American population suffer from some sort of anxiety disorder. That is just anxiety disorder, which does not include the 100 plus other mental disorders. Those are just the ones we know about. Imagine all the others that we cannot account for. I think it could easily be close to 50% of the population that suffers from some sort of mental disorder. All this could be the reason we don’t know our neighbors. Get to know your neighbors. Those relationships could be the one to make your day or your neighbor’s day. Love, Happiness, Peace and Harmony to you all! 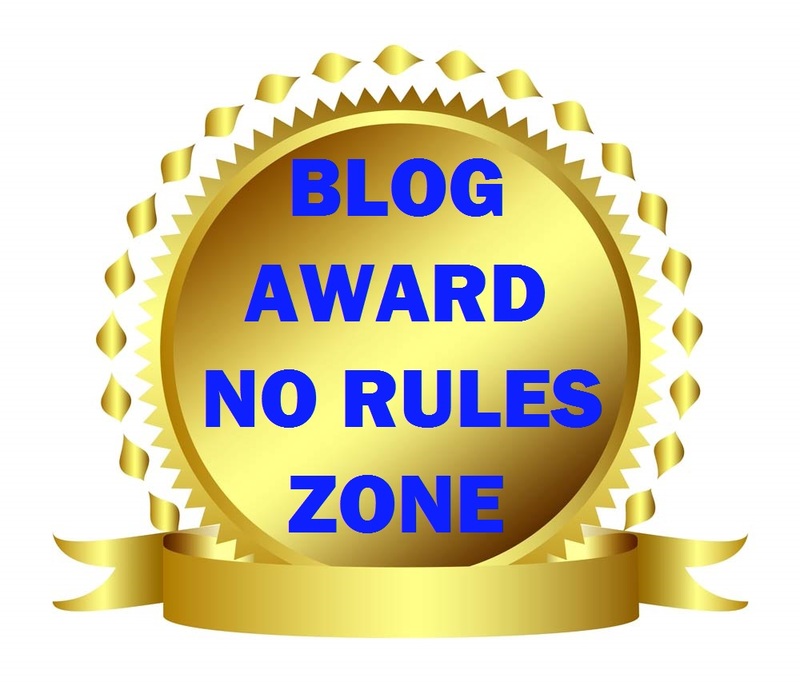 I humbly will accept awards, however, I may not follow the rules set by the award. I understand it is for fun and I hope you understand my point of view. Nevertheless, I will acknowledge with a post and thank you for it. I really do appreciate the considerations. I get great gratification just by reading all blogs and comments. Thank you and Peace!! !